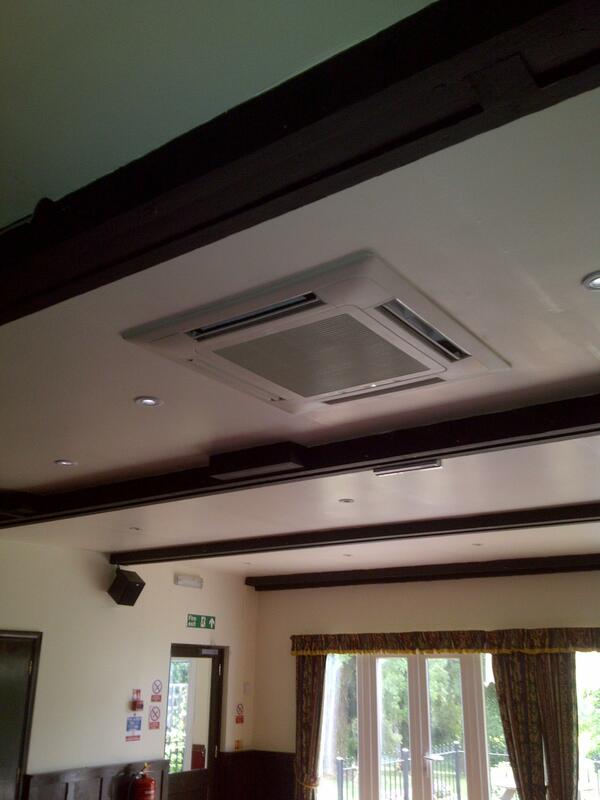 Examples of types of units and applications we have installed in the last few years. 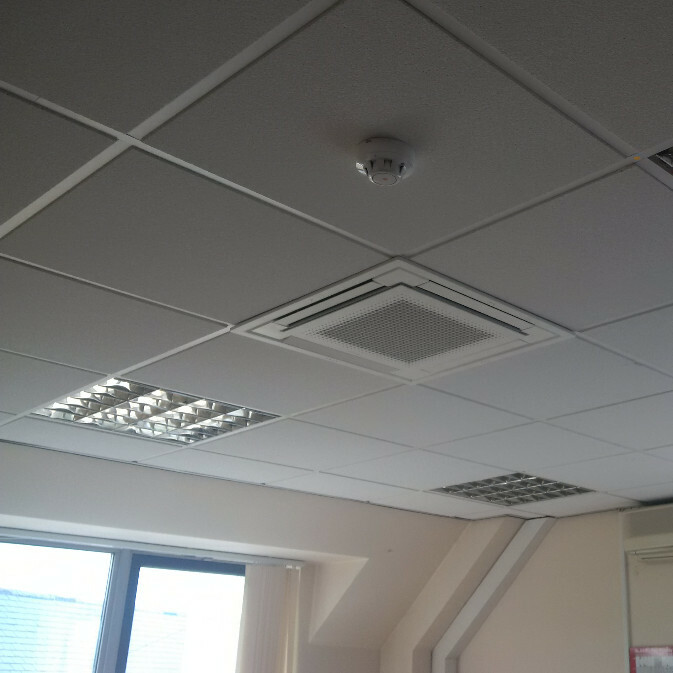 Ideal for high wall applications. 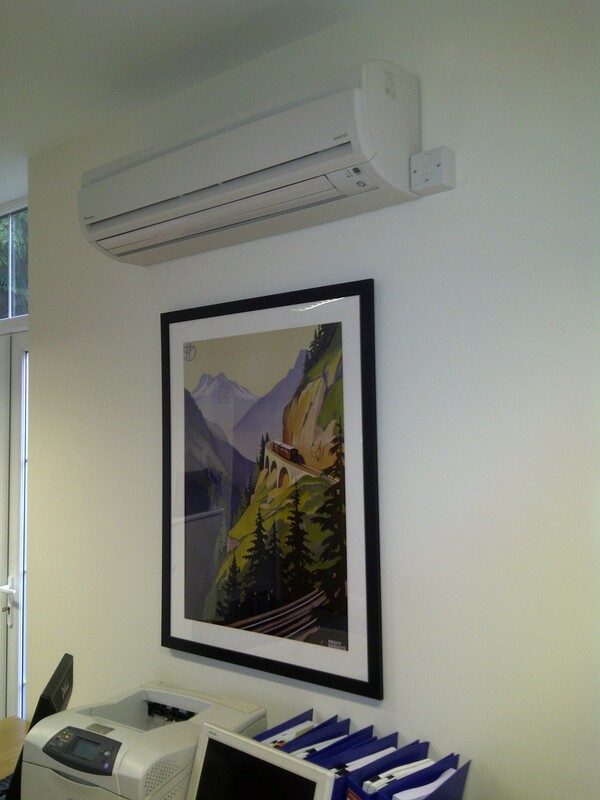 Ideal for high ceilings or where wall space is at a premium such as retail outlets or offices. 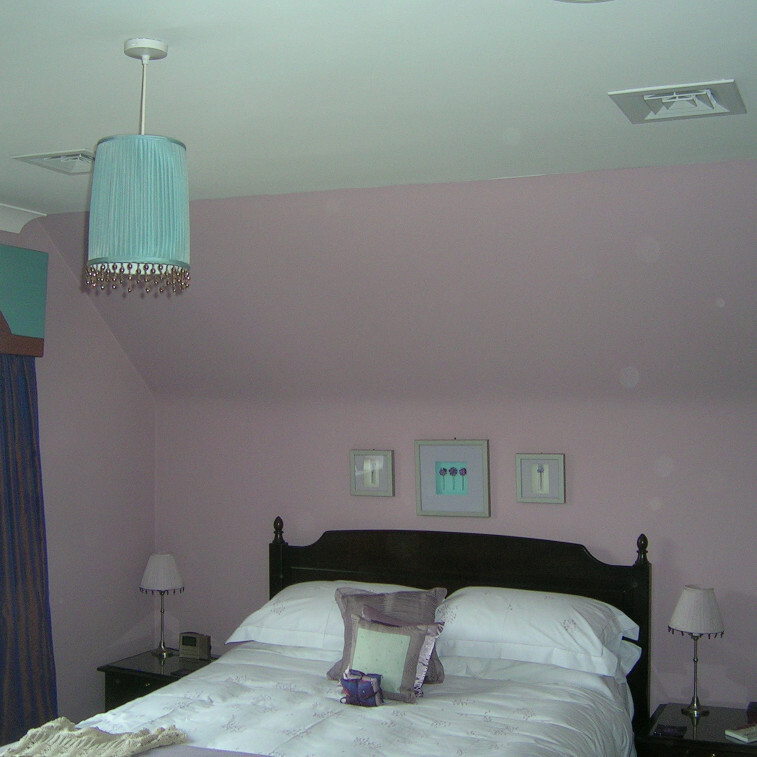 Ideal for bedrooms or domestic areas where there is a void above. Very quiet, More expensive than other options. 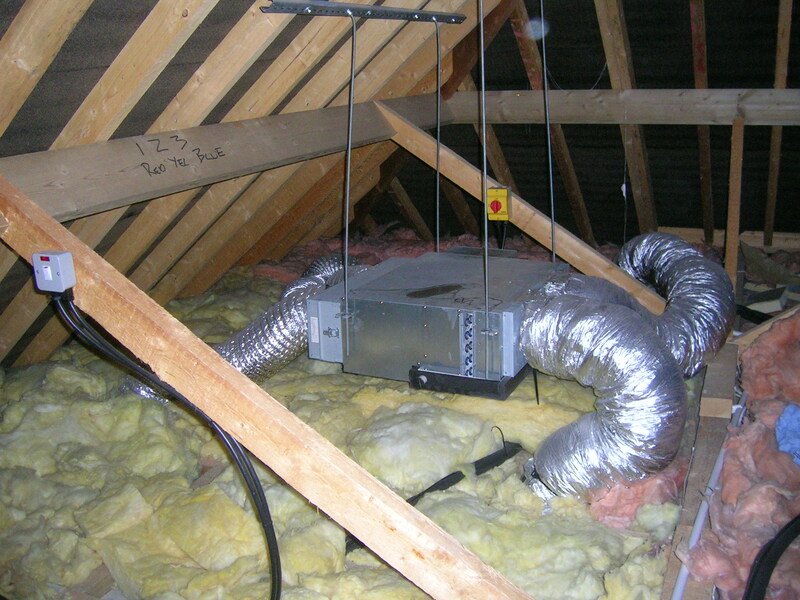 Right Picture:- Ducted unit used in a bedroom showing diffusers in the room and picture below shows air handling unit in loft / void space.